NG: The Next Generation in Wine is Coming to San Francisco! Celebrate the fall season and join me and NG: The Next Generation in Wine for a Sunday funday wine tasting event in San Francisco! Meet and greet eleven next generation Napa Valley wineries and enjoy 33 wines while sampling tantalizing bites from the Club Lounge. What's more, you will have the opportunity to purchase the wines onsite -- perfect for stocking your cellars or for holiday gifts. Gather your friends and family for this fabulous event. We can't wait to see you all there! What is the importance of a great coffee table book? Part home decor, part artifact that says a little something about your taste, a coffee table book has become an integral part of interior design in the past few years. 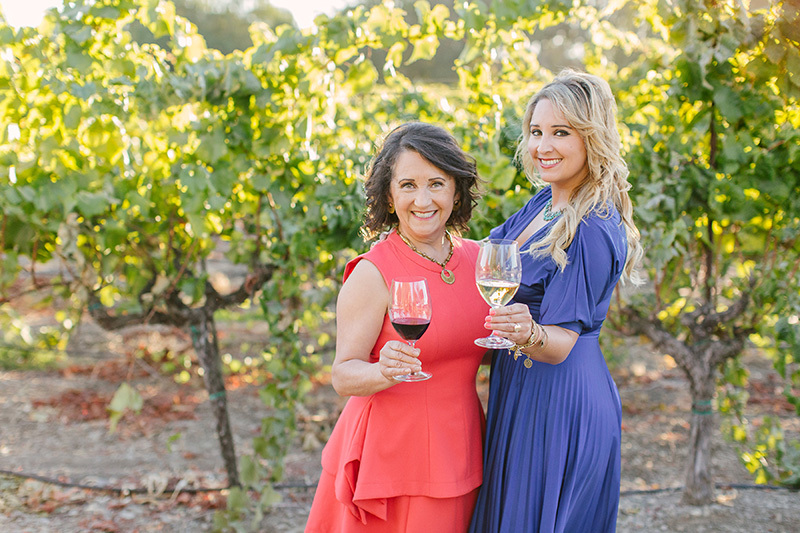 That said, we're excited to be part of the new coffee table book, Napa Valley Entertaining. 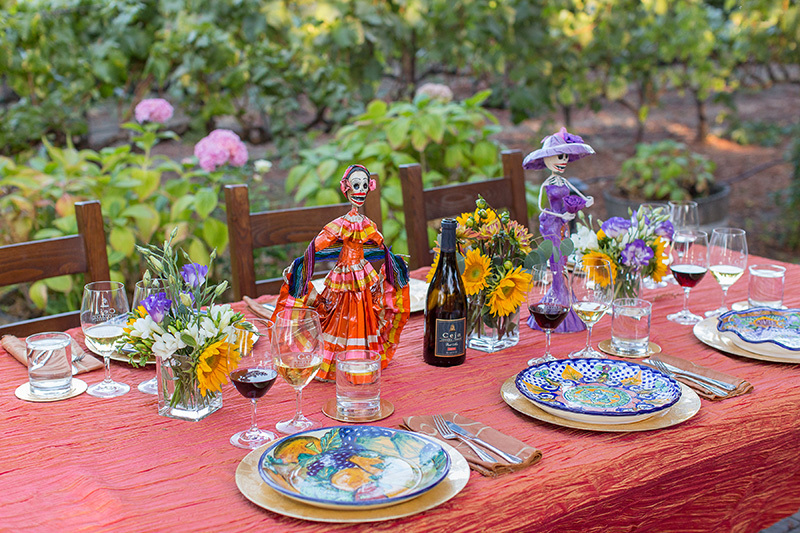 In Napa Valley, eating, drinking and entertaining with friends and familia is a feast for all senses and seasons. 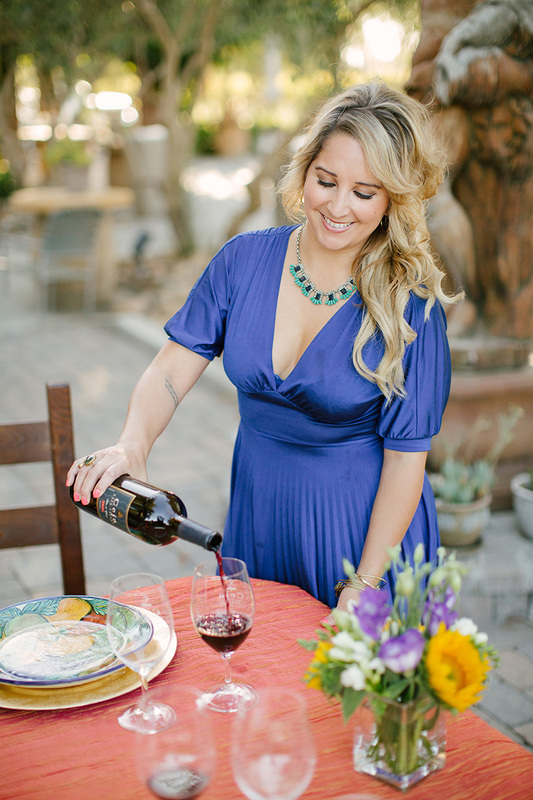 This book is an insider's guide to entertaining with a bit of wine country flair by highlighting a variety of dishes, décor and diversity that make Napa such a special place to call my hometown. Last week I was honored to share my story with Cru Podcast - Stories from The People Behind the Wine! 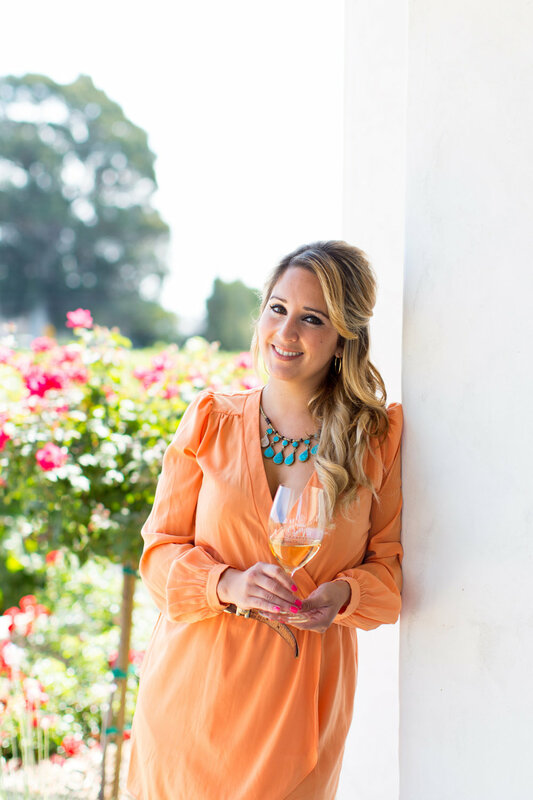 I had a blast chatting with founder, Chappy Cottrell, about my career, wine passion projects, family history, travel adventures and much, much more! Tune in and click HERE to listen to the latest episode on Cru Podcast! Thanksgiving is here and I feel so grateful and blessed to be surrounded by many festive traditions that require lots of eating and drinking throughout the week. Having grown up in a Mexican-American household, my family has always enjoyed a diverse menu integrating traditional American Thanksgiving dishes with authentic Mexican cuisine. Funny enough, my least favorite part of the Thanksgiving feast is the turkey. That's right, I said turkey. So sue me. However, when it comes to the sides I simply can't get enough! From the cornbread stuffing to the garlic mash potatoes to the baked Brussels sprouts with bacon and rosemary. Oy vey, I can go on and on! On the other side of the spectrum, some of my favorite authentic Mexican dishes include: chicken pozole, Mole poblano and a cóctel de camarones (shrimp cocktail) that my tia makes. Two completely different cultures, cuisines and traditions combined in one. I love it. This past month we hosted an intimate post-harvest dinner party at our Napa estate. We made birria (braised goat stew), cilantro infused rice, vegetable escabeche (pickled salad) and grilled peaches for dessert. I'm getting hungry just looking at the pictures! Cooking, eating and sharing recipes is a way of life for my family and there is nothing more special than food and wine bringing people together. I'm thankful everyday to be surrounded by such passionate foodies who find peace, relaxation and happiness through the art of cooking and feeding others. As my abuelita always says, "the window to your soul is feeling happiness in your belly." Cheers to that!